Meet the Faculty in New Slaughterhouse Rulez Promo | Share It Us! 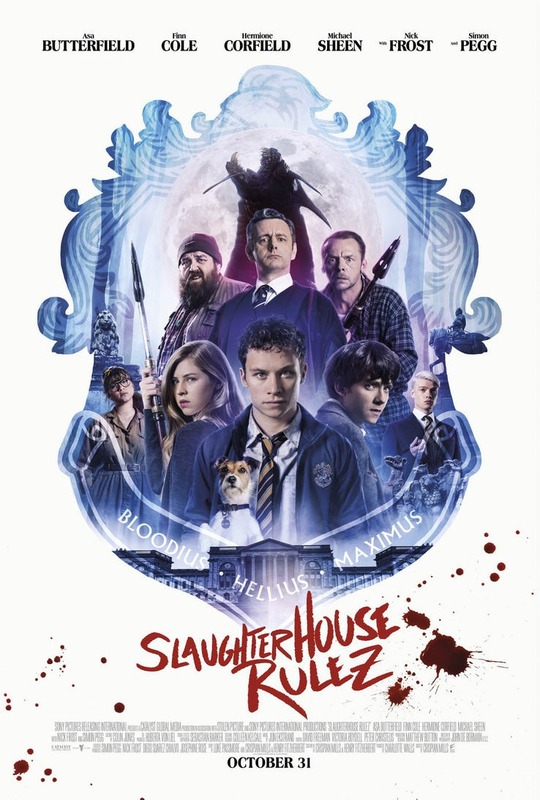 Sony UK has released a new promo for their upcoming British horror-comedy Slaughterhouse Rulez, giving the spotlight to the two men in-charge of the school: Meredith Houseman played by Simon Pegg and The Bat portrayed by Michael Sheen. Check out the video below! 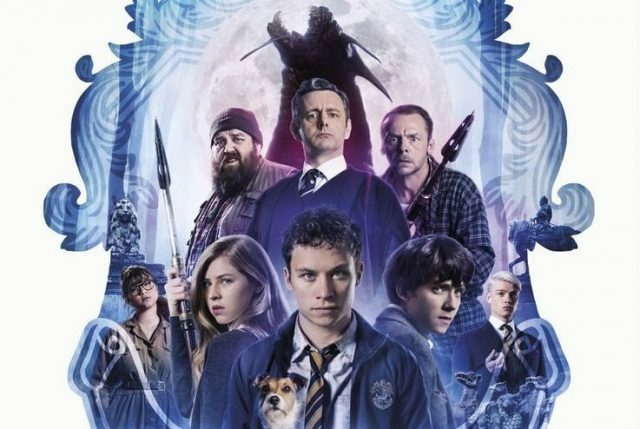 Slaughterhouse Rulez is set within the walls of a British boarding school aptly named Slaughterhouse School. Everything changes for the students and staff of Slaughterhouse, when a fracking company uncover a sinkhole in the forest surrounding the school. With monsters spewing out of the hole, the people within the wall of Slaughterhouse must band together and save their beloved school. The film will also see the reuniting of the hilarious duo of Simon Pegg and Nick Frost (both of Shaun of the Dead and Hot Fuzz fame). It also stars Asa Butterfield (The Space Between Us), Fin Cole, and Michael Sheen (Underworld). Pegg plays Meredith Houseman and Frost will portray the head of the fracking company that unleashes the troubles the school faces. Sheen will play Slaughterhouse School headmaster, The Bat, while Asa Butterfield is Wiloughby Blake, one of Slaughterhouse’s students. The film is set to be released in the UK on October 31 but it is unknown when the film will make its way to American theaters. The post Meet the Faculty in New Slaughterhouse Rulez Promo appeared first on ComingSoon.net.